To support the advancement of humanitarian, charitable, cultural, and scholarship efforts through leadership with effective development and innovation. 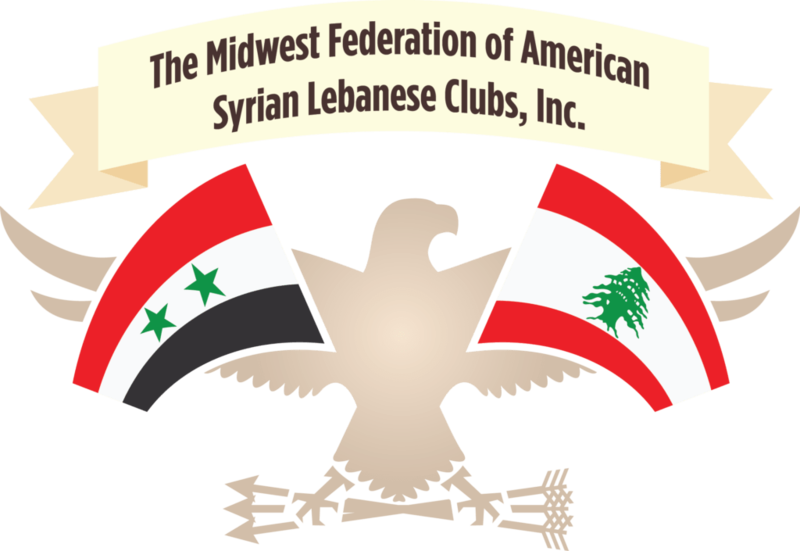 The Foundation is a 501(c)(3) non-profit. 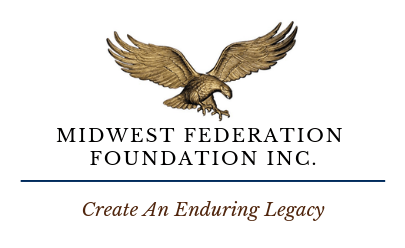 Donations to the Foundation will support the Midwest Federation’s initiatives, including the scholarship program, for years to come. Donate to the Scholarship Fund Cash, Checks, Stock, Property, In Wills and Living Trusts, or in memory of loved ones. Immediate disbursement or invested for “interest only” usage in the perpetual fund. You may be able to double your gift to the scholarship fund if you have an employee matching gift program. Simply complete your employer’s form and send it to us.